This is the 2nd in a series of 12 blog posts that examines things that you need to think about before you contact a corporate video production company in Toronto. This post takes a look at the distribution channel options for your video. 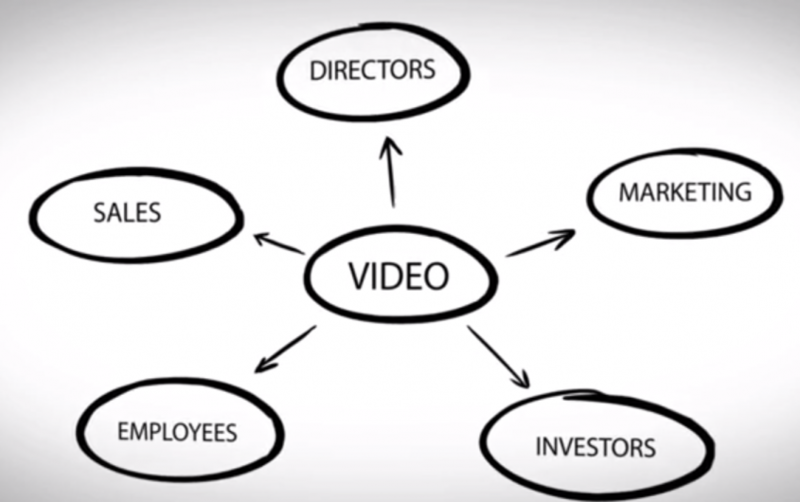 Creating a concept for your video is the first step in corporate video production. A close second is determining how and where you will distribute your video. This decision is heavily influenced by the format and style of the video. For example, if you are creating a corporate training video, then your likely choice for distribution would be internally within your company. • Will you video be used for a television ad? 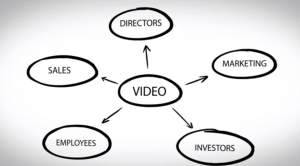 • Is your video meant for internal distribution and for your company only? • Is the video going to be posted on your company website? What about on your company intranet? • Is the video meant to be posted online and shared via social media? • Do you plan to post the video on YouTube? What about other online video websites such as Dailymotion, Vimeo, Hulu, or Veoh? A final thing to consider about video distribution is the format. Is a hardcopy of the video required? Or, does the video only need to exist in digital format? Thinking about how you will distribute your video and where it will be viewed will help you better round out your ideas and concept of the video. The next post in our series will take a look at determining the key message that you want to convey in your corporate video.